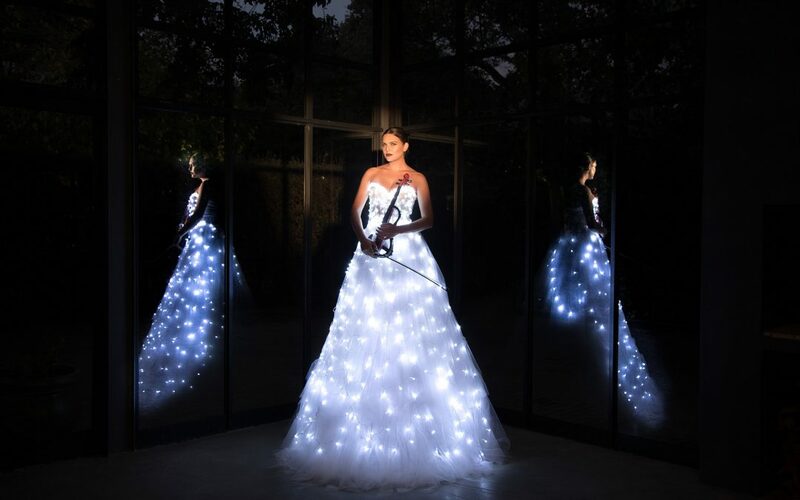 Elegant and eye catching, the Galaxy dress is a magnificent, new corporate entertainment concept. 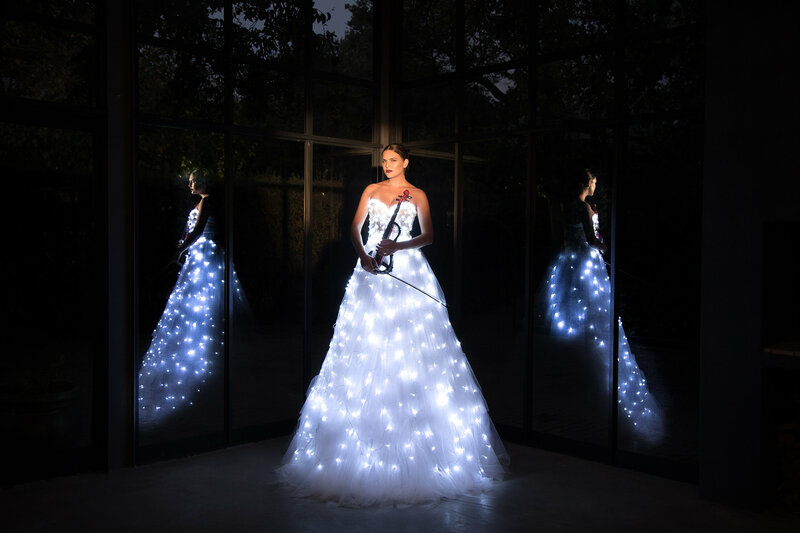 This visual feast includes nearly 1000 lights all individually tailored to create a dazzling “fashion meets music meets LED” effect. Our handpicked performers are South Africa’s finest and they deliver a bewitching performance that will have your audience scrambling for their phones. This act works best in dimmed lighting and as guests enter a room. 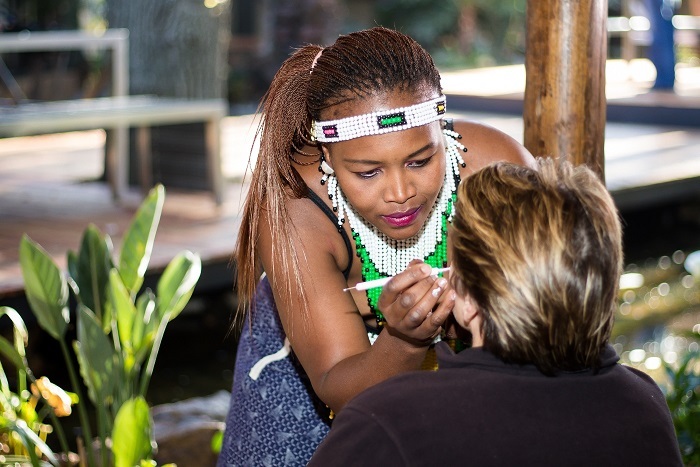 The traditional ritual of Moyo face painting has rapidly become a winner with international tour groups and local functions alike. Our girls, utilizing ‘easy to remove’ theatre paints are experts at providing the guests with an array of colours and designs – from dots to stripes to the daintiest of flowers! Not only a fun way of complimenting your African evening but also true celebration of ‘feel good’ hospitality and good fortune! 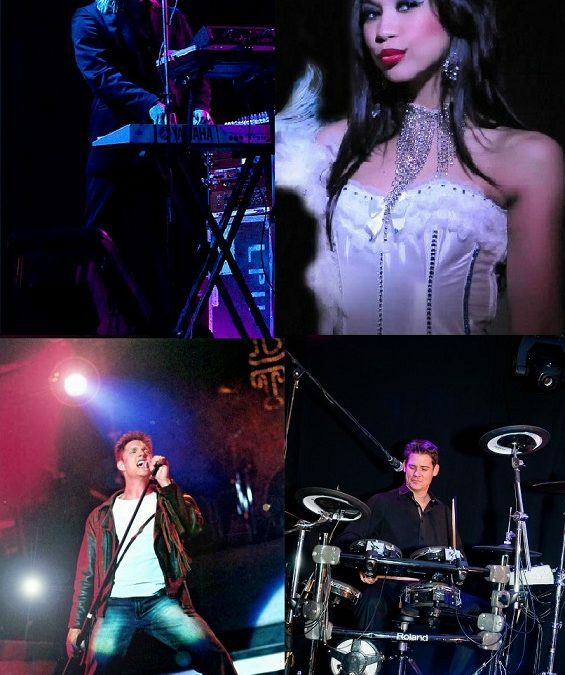 Out of the Blue has established itself as the busiest corporate party band in the country, formed in 2000 by Mike Todd (of S.A. Band “Cinema” fame) .The band wasted no time at all in building a reputation for great music and amazing live shows. 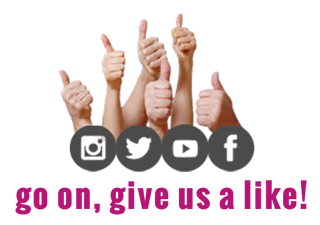 Whatever the event or occasion, the band has the flexibility to cater for any specific requirement. Playing all the top hits from 60’ right up to the very latest radio chart topping songs. Out Of The Blue can perform them all. 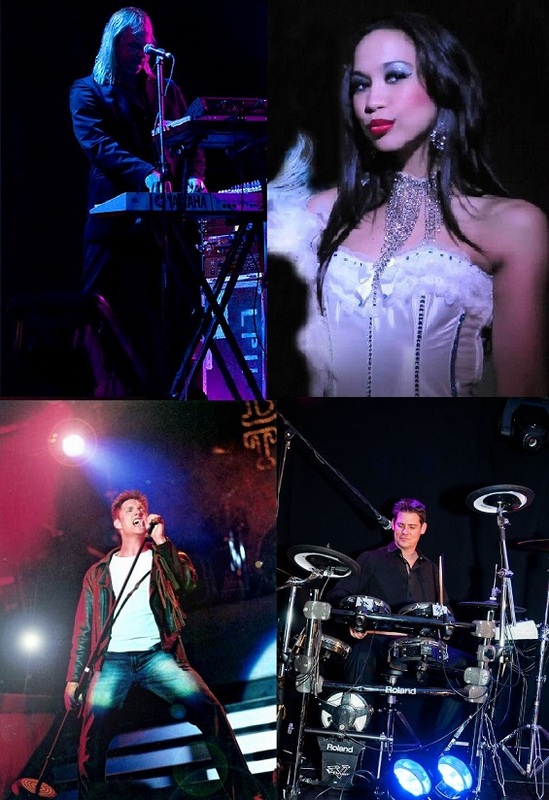 The band has played all over South Africa and abroad…hugely experienced, continually making them a number choice for any function or event. Andrew plays the lead role in a number of theatrical productions, such as Return to the Forbidden Planet Buddy Holly, Grease and Buddy Holly Story (in which he won an FNB VITA AWARD for best performer in S.A.). He is one of the leading performers in the Barnyard Productions – around the country. He also one of South Africa’s leading voice over artists and M.C’s. Candice is an experienced Vocalist and actress. Her background of solid tertiary training in music, singing and performance have stood her in good stead. Candace has performed in numerous singing and dancing shows around South Africa and and the Middle East. BRENDAN DORAN – Drums and Vocals. Driving this party bus from the drum kit, on backing and lead vocal is Brendan Doran. With an extensive 15 years in music and live performance, Brendan has traveled the globe playing in various bands. Mike is most well remembered as the guitarist and songwriter for South Africa’s most prestigious contemporary band CINEMA. He has produced and performed on 9 top selling C.D.’s, while his songs have gone on to be major hits both in S.A. and abroad. 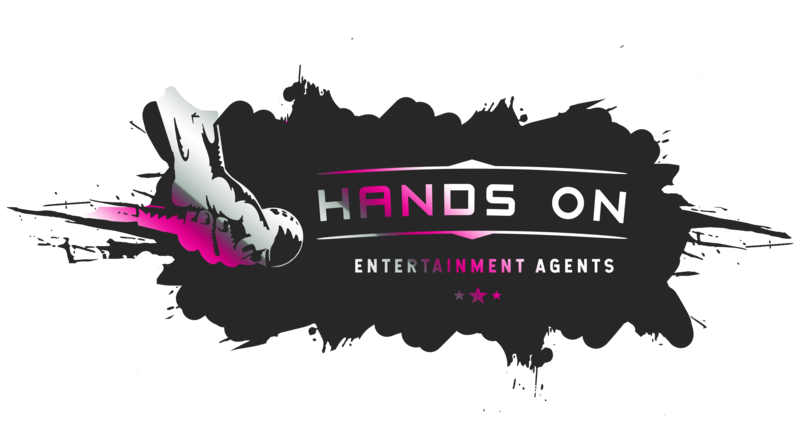 More recently he has been the musical director on many music shows in and around Johannesburg and producer on our leading corporate events. 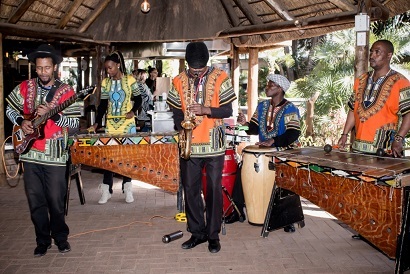 The rhythm sections of our traditional dance performances and marimba bands comprise the talents of some of South Africa’s finest and most energetic drummers! 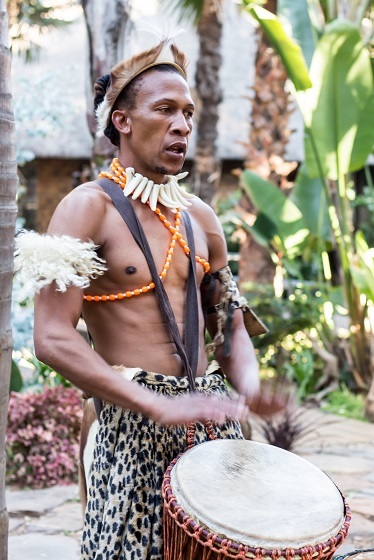 Usually ranging from 2 to 12 (depending on the size of the function or event) our drummers, who perform with an array of drums (from the hand slapping Djembe to the reverb of the larger bass units) can, with the use of waist belts move freely amongst the guests. Our drumming sections are widely booked for the welcoming of guests, later joining the main performance!